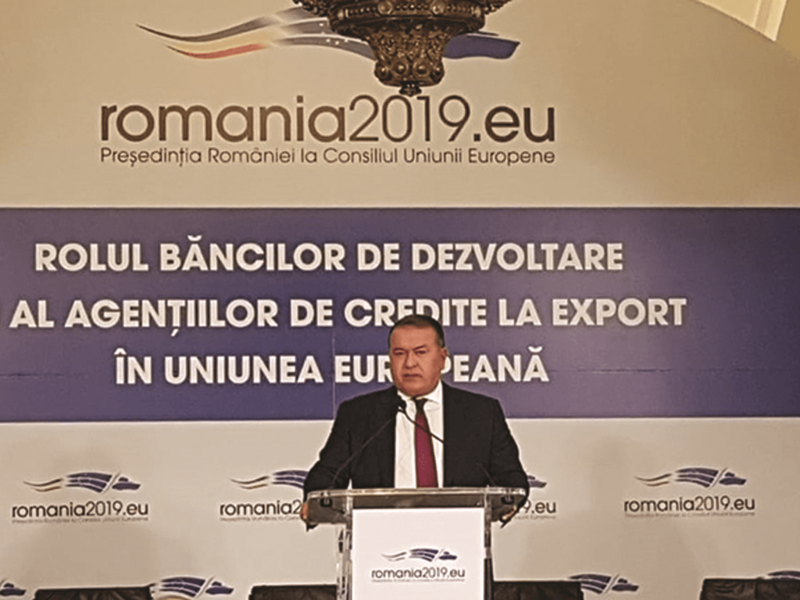 Bucharest, February 6th, 2019: The President of the Chamber of Commerce and Industry of Romania (CCIR), Mr. Mihai Daraban, participated today, February 6th, at the conference: “The Role of Development Banks and Export Credit Agencies in the European Union”. The event was organized by EximBank in collaboration with the Ministry of Public Finance, at the Cotroceni National Museum. 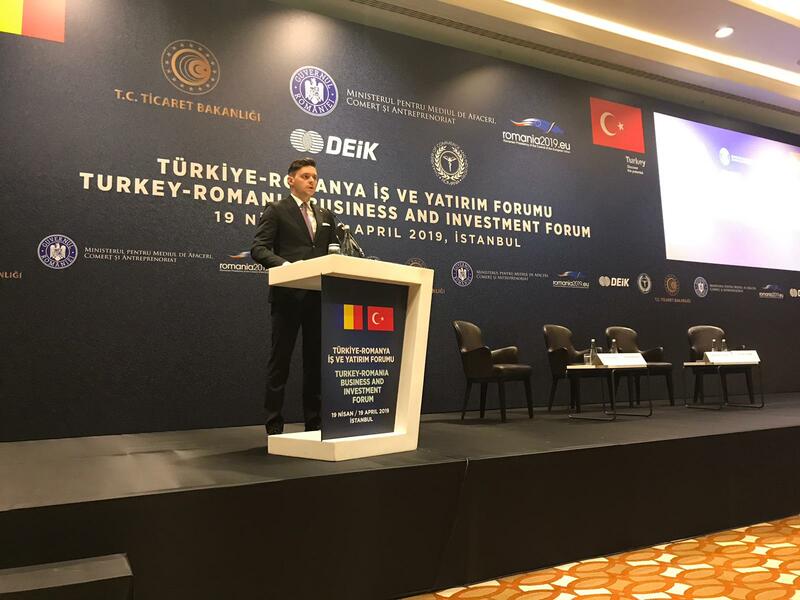 During the event, the president of CCIR, Mr. Mihai Daraban said: “At the present time, according to statistical data, Small and Medium Enterprises represent 99.7% of all companies and cover over 65% of the total Romanian labor force, two out of three employees working for an SME. (…) Thus, SMEs resort to bank loans, with statistical data indicating a preponderant 19.3% of total liabilities from commercial liabilities, followed by debts to shareholders and affiliated entities of 10.6% and domestic loans to banks and non-banking financial institutions. The share of companies that are financed by banks in total is 10.4%. Obviously, there is a very high potential in this area, according to the NBR data, a number of 14,300 companies, of which 13,400 thousand are SMEs, could support a volume of 113 billion lei”. 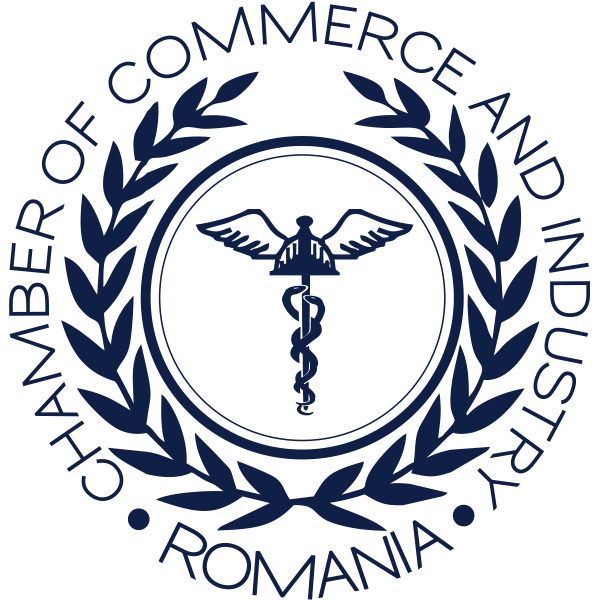 At the same time, the president of CCIR underlined that half of the established companies disappear within 10 years from the registration date, the main reason being the general climate characterized by a high degree of unpredictability: “(…) it is more complicated to do business in Romania than in other states. It often seems a war of which environment may be more favorable”. In the second part of the event were debated topics such as the role of development banks in the macroeconomic context and the role of export credit agencies in the development of sustainable economies. Romania has the lowest degree of financial intermediation of only 27% of the EU member countries and this downward trend continues, which translates into an unfavorable prospect for lending. Thus, the involvement of the banking system in the co-financing of European funded projects and possible participation in public-private partnership projects becomes essential, which will obviously lead to sustained growth of SME activity. At the opening of the event, held a speech: Mr. Vinco David, Secretary-General of the Berne Union, Mr. Roland Python, Head of Swiss Contribution in Romania & Bulgaria, the Romanian-Swiss Cooperation Program, Mr. Petru Rareş, Banker & Founder Export-Import Bank of Romania and Mr. Traian Halalai, EximBank Executive President.